Unfortunately, participating in physical activity can lead to injury, either from overuse, pushing too hard, or a simple misstep. These injuries can lay you up for days or weeks, making it much more difficult to get back into training and pursuing your fitness goals. Floating after a workout, or while injured, provides your body with necessary magnesium and potassium, which aid muscle recovery and repair. Floating also helps decrease lactic acid buildup in your muscles, easing post-workout muscle soreness. Allowing your muscles the fuel they need to repair on a regular basis can help heal injuries faster and keep those muscles in tip-top shape to prevent injury, allowing you to run, lift, and bike uninterrupted. Whether you’re looking to train for that marathon or just want to work on toning up this year, visualizing your goals and the steps you need to take to achieve them is an important factor to your goals’ success. But between work, family obligations, and crushing those goals, finding the time to sit down and prepare for success can be difficult. 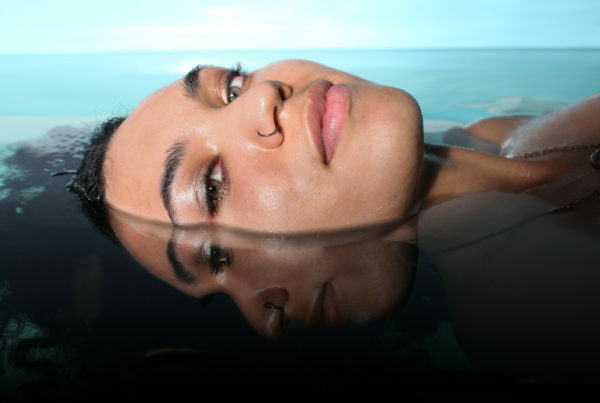 When floating, you will experience complete sensory deprivation. All the sounds, sights, and smells of the outside world fade away, allowing you to be fully present with your thoughts. Your mind and body can relax deeply, allowing you the time and mental space to think about those goals. Taking regular breaks to shut down and allow your mind to flow freely can enhance your performance, not only athletically, but also at work and in creative endeavors. Wonderful, clean, relaxing environment in which to escape from just about anything. Helps me with joint pain, and is the place in which I can let go and just be. So soothing. You will sleep very well after a float! In the winter, it's a great way to take the chill off. An added bonus! In order to fully chase after those fitness goals, you have to be well-rested. Skipping that run or gym session is much easier to do if you’re run-down and tired due to lack of sleep. And, in today’s busy world, getting enough sleep is usually your last priority. Taking an hour for floating each week allows your body to recuperate. The elevated magnesium and potassium levels from the Epsom salts promote better sleep, and better sleep improves your energy levels, helps you heal faster, and can even promote weight loss. 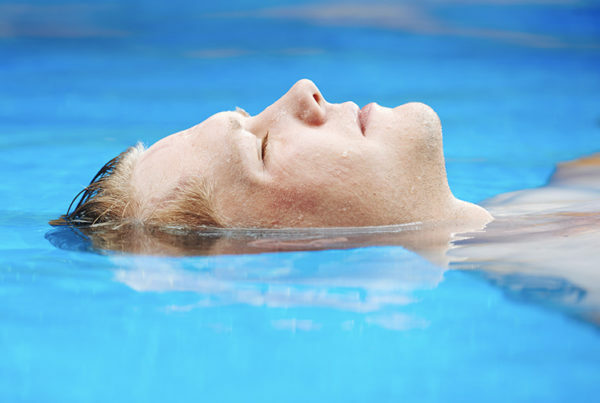 Don’t be surprised if you fall asleep while floating – Think of it as a bonus nap! Spending regular time in a float tank promotes relaxation and improves endorphin levels, the feel-good chemicals produced by the brain. Endorphins have been shown to promote a sense of well-being and health, and also decrease pain levels. They’re also the same chemicals that give your brain a little happy boost after a workout. So, even if you’re still a little sore from that lifting session, the endorphins produced during a float can help dull the pain a little and keep you coming back to the gym for more. 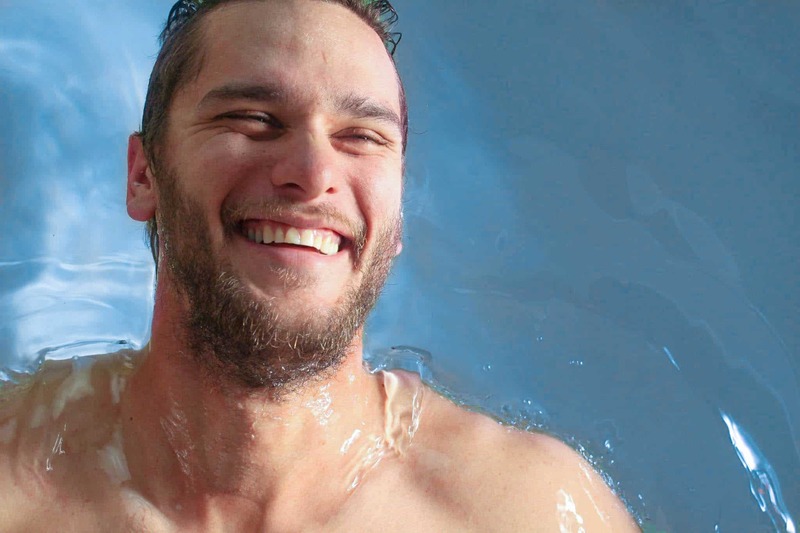 Previous PostWhat is Flotation Therapy? Next PostHow Often Do I Need To Float To See Benefits?